Chanukah's here, and Pearl is looking forward to celebrating it with her family. But there's one problem -- Pearl's just found out that her cousins Harry and Sophie will be joining them for all eight nights of Chanukah, and she fears the worst. After all, it was Sophie who once put a latke on Pearl's chair for her to sit on! Fortunately, Pearl doesn't have time to worry about her cousins, because each night they do something special: They make menorahs, prepare latkes and jelly doughnuts, and make dreidels and puppets. It's then that Pearl realizes the true joy of Chanukah comes from being with loved ones! 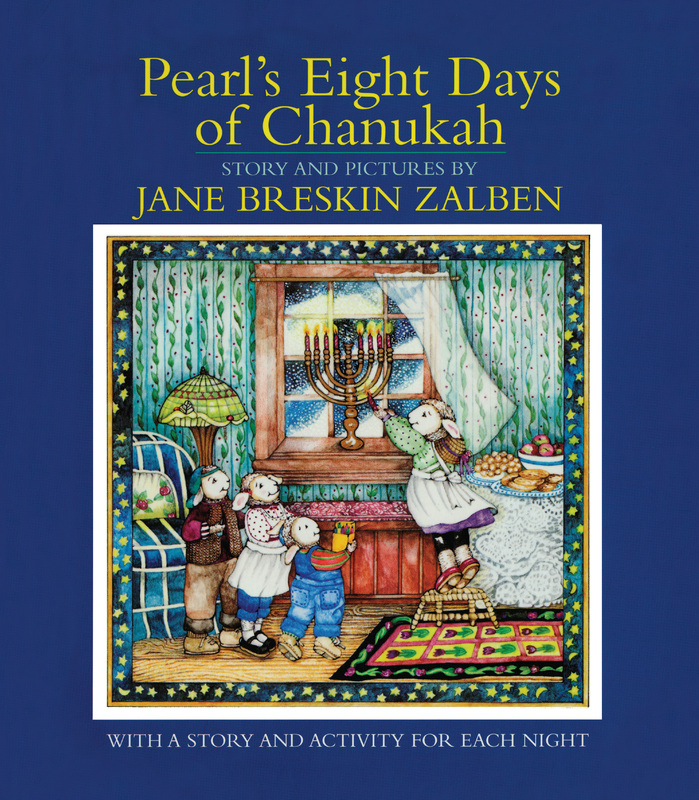 With easy-to-follow instructions included for each activity, Pearl's Eight Days of Chanukah is ideal for families who wish to create their own special Chanukah traditions.